Peoria’s Healthy Kids Day will be held at the Proctor Recreation Center and the event will include bounce house, healthy snacks, face painting, games, kid’s obstacle course and more. There will also be community groups to offer information, to motivate and teach families how to develop healthy routines at home. 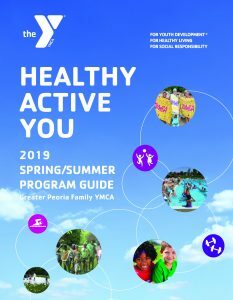 The Peoria YMCA is partnering with the Peoria Park District to bring Healthy Kids Day to Proctor Recreation Center, from 10am until noon. 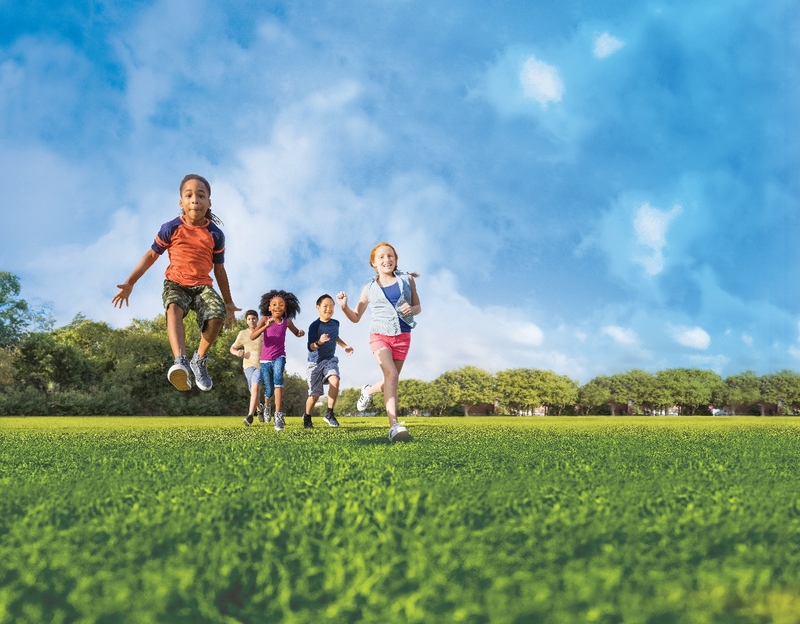 All kids deserve the best summer ever, and Delta is proud to be the national sponsor of Healthy Kids Day, which kicks off a healthy, active and engaged summer for kids throughout the country. 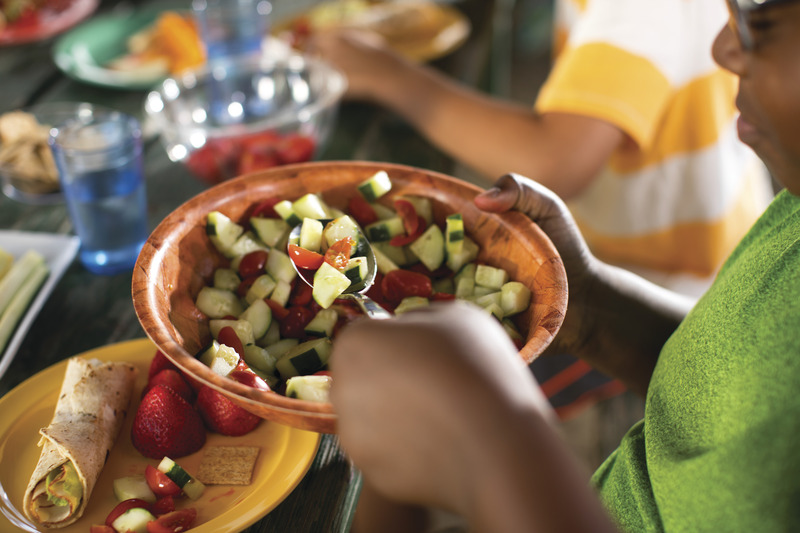 Locally, Healthy Kids Day is sponsored by the UnityPoint Health Foundation.